Faustus from Nov 16th to 26th! Crazy Dog Audio Theatre presents Roger Gregg’s FAUSTUS! 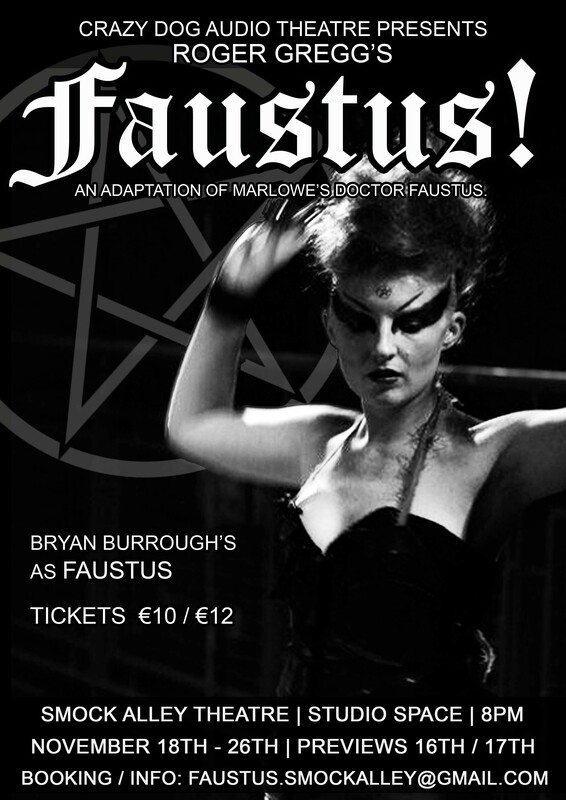 – based on Marlowe’s classic play and featuring Bryan Burroughs as Faustus. Smock Alley Theatre, Dublin 18 – 26th Nov, 8 pm. Previews 16/17th Nov 8pm For tickets / booking / info contact [email protected] Seating is limited so book now. 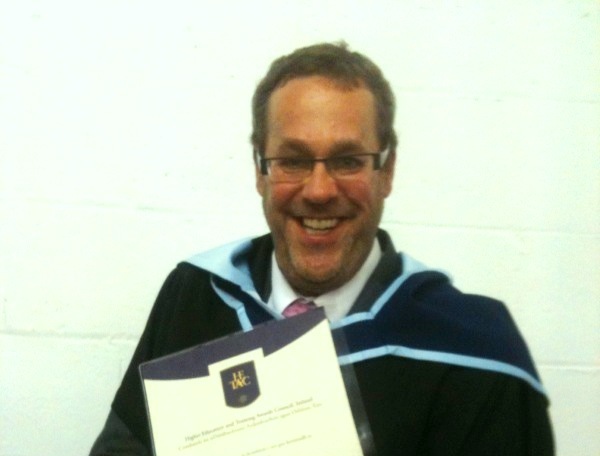 Patrick Sutton, our director, just graduated from his Master in Screenwriting ath the Dun Laoghaire Institute of Art, Design & Technology (IADT). He is now working in his Phd. in Arts Practice at the University of Limerick. Congratulations!